From our vineyards located in Cuyo region. Deep and stony with very low level of organic matter. Hand harvesting. Destemming and crushing. Addition of selected yeasts. Controlled alcoholic fermentation. Draining. Pneumatic pressing and racking. Controlled natural malolactic fermentation. Stabilizing. Filtration. Bottling. This is a rich red colored Malbec with violet hues. Redolent of plums and blackberries. Good structure with soft tannins and long aftertaste. The ideal wine for grilled meats. It also combines very well with turkey and pasta. 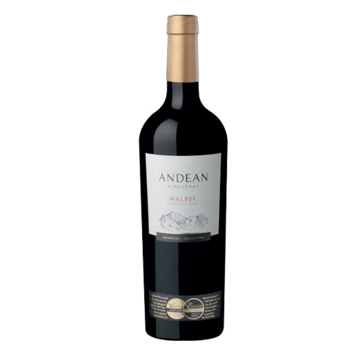 An impressive Malbec with deep purple hues and concentrated fruit notes like blackberry and red currant. 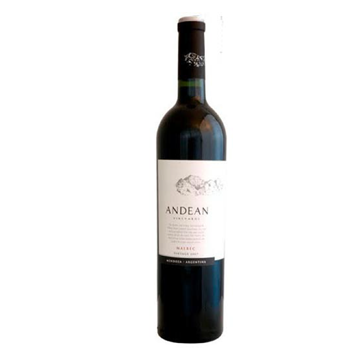 The nose shows purity of fruit and complexity of aromas of a Malbec. 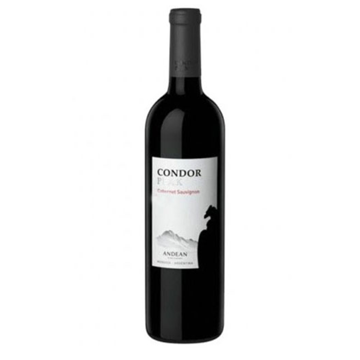 It is a wine with an exquisite mouth and very sweet tannins and a long silky finish. 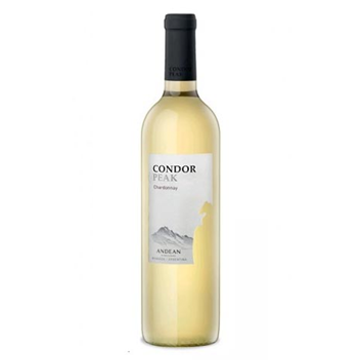 This noble wine expresses the maturity of the vineyards in each of its characteristics. Tupungato Valley. Mendoza. 35 years old vineyard, drip irrigated with meltwater from the Andes. Vertical trellising. Altitude: 1050 m asl. Coarse texture with very low soil water holding capacity. Classical fermentation with selected yeasts. 50 % of the Wine has been Aged in French and American oak barrels 6 months. Bottle ageing for 4 months at controlled temperature. Labelling. Outlay. 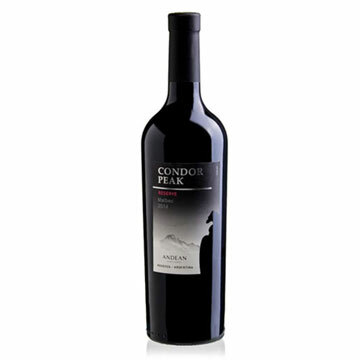 The wine matches perfectly with roasted red meats, ripe cheese or also stands beautifully on its own. Hand harvesting. Destemming. Cold skin maceration for 2 days at 8oC. Addition of selected yeasts. Fermentation at 23o – 26oC during 15 days. Pneumatic press. Controlled natural malolactic fermentation. Stabilization. Filtration. Bottling. Intense red color with violet hues. Typical flavors of the varietal: black fruit and peppers. Serve with red meats and semi-hard cheese such as Gouda, Gruyere or Edam. Light yellow color, with green hues. Abundant fresh apples and pineapples flavours with a round sensation in the mouth. Serve as an aperitif or to accompany white meat dishes with light sauces, fish or pasta. 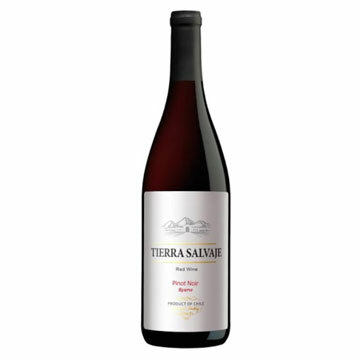 Serve this wine with grilled or roasted red meat as well as with spicy tomato – based pasta dishes. Hand harvesting. Destemming. Cold skin maceration for 2 days at 8oC. Addition of selected yeasts. Fermentation at 23o – 29oC during 15 days. Subtle contact with oak. Pneumatic press. Controlled natural malolactic fermentation. Stabilization. Filtration. Bottling. The nose and palate convey harmonious ripe blackberry and plum, underpinned by elegant smoke and vanilla notes from a clever touch of oak. 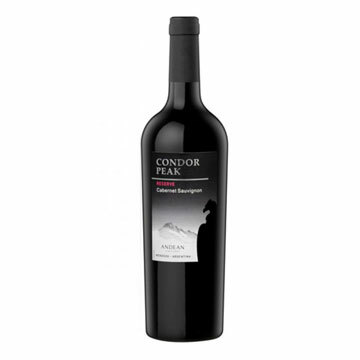 Perfect partner to drink with red meat dishes, spicy sausages and cheese. Alluvial soils with underground pebbles. Vineyards in Alto Agrelo, Luján de Cuyo and the Uco Valley, Mendoza. Hand harvesting in 20 kg. cases. Bunch selection. Destemming. Berry selection. Must chilled to 12 C. Pneumatic pressing. Cooling of the musts at 10 C. Cold settling and racking. Controlled fermentation at 15oC. Malolactic fermentation in new French and American oak barrels (25% of the wine). Aged sur lies during 9 months. Filtering. Bottling. 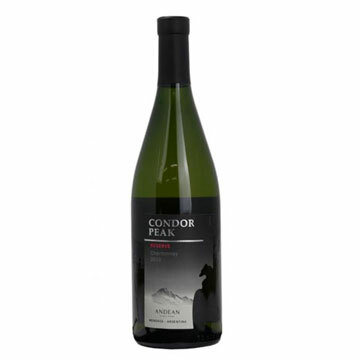 Elegant wine with apples and melons aromas. Full bodied, round flavour, buttery with vanillin oak and a soft finish in the mouth. 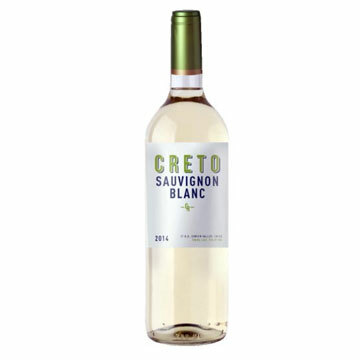 Ideal to combine with seafood, fish, white meats and pasta. Also serve with seasonal fruit and white cheese. 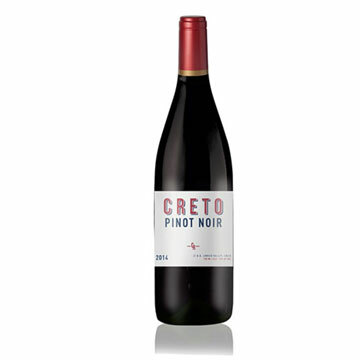 Smooth and round on the palate with excellent structure and very well-balanced. This wine can be a great companion for Carpaccio with capers. This wine can be a great companion for green salads, ceviche, sushi. Smooth on the palate with excellent structure and very well balanced.